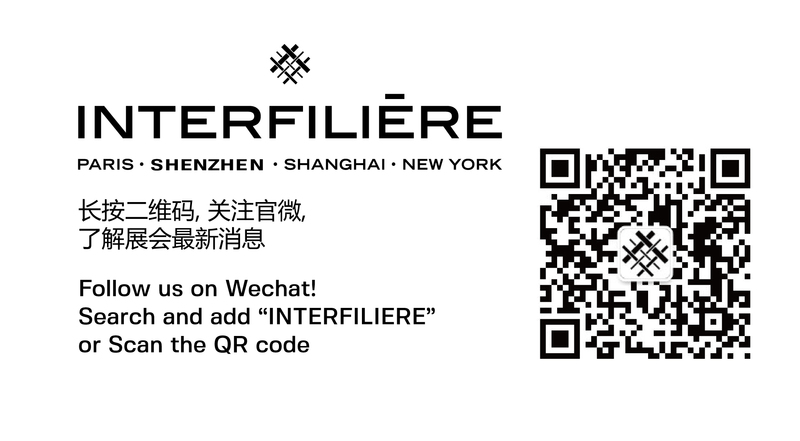 Founded in 1995, Fujian Zhenyuan Lace Industrial Co. Ltd is an integrated company specializing in various kinds of laces, including stretch lace, mesh fabric, apparel fabric, and related accessories suitable for underwear and hosiery, haute couture, and ready-to-wear. The company employs 195 people and generates a turnover of US$11 million. Fujian Zhenyuan Lace Industrial Co. uses advanced high speed equipment, machines imported from Karl Mayer, and brings in quality raw materials from overseas markets. The company operates a strict production management policy and an efficient quality control system that respects the latest international standards. Fujian Zhenyuan Lace Industrial Co. Ltd can satisfy a range of requirements and requests for various colours from all types of clients. The firm is expanding steadily in international markets, like America, Europe, the Middle East and Africa. Fujian Zhenyuan Lace Industrial Co. is eager to create friendly, lasting business relationships with every customer. The company is committed to providing customers with the best quality products and the utmost in service. You wish to request an appointment with the brand « YA WEI LACE (HK) CO., LIMITED ».